After being thrust into a world of Shadowhunters and Downworlders; faeries, werewolves, vampires, and warlocks. Clary hopes for a normal life. But that cannot happen. 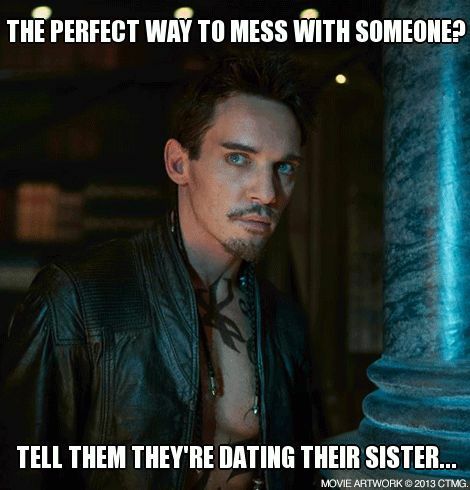 For Clary has a villainous father on the loose ready to reek havoc to all worlds, including hers and her newfound brother, Jace. After the killings of Downworlder children, Clary suspects her father is behind those killings. During all this Clary has to battle her feelings for her brother and decipher what she truly feels for her long-life best friend, Simon. Also, let us not forget that Clary must find the cure to her mother’s coma. 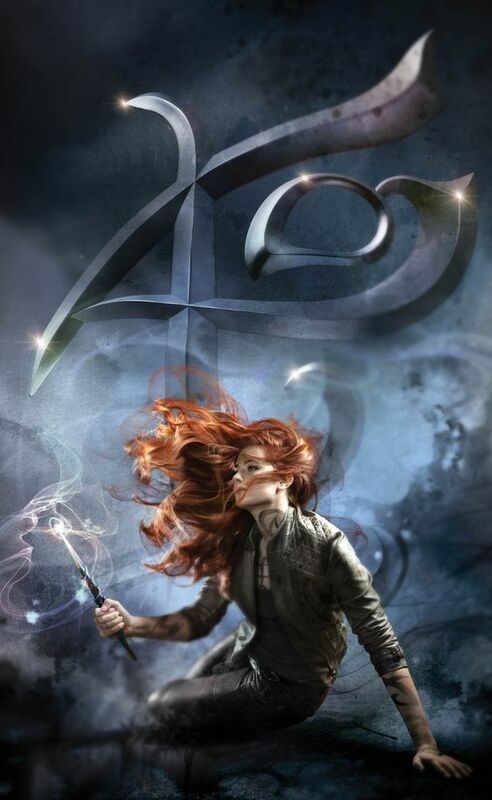 The second installment of Cassandra Clare’s ‘The Mortal Instruments’ series is a fantastic continuation of the Shadowhunter world! Preceded by: City of Bones (#1 The Mortal Instruments series) Check out our review on it – click here. This book goes into further depth of the Shadowhunter world. Cassandra Clare, we must say definitely knows how to develop characters. We felt what the characters were feeling, we empathised with them. Basically, you just love the fact that nearly all the characters we meet come in layers. We say ‘nearly’ because unfortunately, the main female protagonist is pretty much an open book. But we like to stay positive, so we embrace the impossibly good vibes that Clary radiates. Simon and Clary become a thing (at the start of the book 😉 – so not for long), we can say hands down that it was quite amusing witnessing Simon’s attempts to solidify his status as Clary’s significant other (*SPOILERS* we all know that Clace is endgame, and if you don’t well…now you know….you have been enlightened!!! FINALLLYY!). Of course, we did have a problem with being introduced to a beautiful man-boy (Jace) that needs to be with the perfect main female lead (Clary) in the first book – for us to be utterly devasted and confused to learn they cannot be OTP (unless you’re into that stuff??! That’s weird guys… very weird…totally weirded us out to the max….in fact nearly put us off totally if we hadn’t been spoiled…well kinda hinted). Overall, this book would have flopped real hard for us if we didn’t think it had potential (it does/did). Which is why we gave it a 3 star rating. We feel this book needed to happen in order for it to get better in the later additions to this FABULOUS series!! But do not think for one moment that we did NOT like this book – ‘cuz we did and that’s mainly because of the characters stories and the involvement of Downworlders! We just came to love them all (more so now!) and you realise that’s all you need!! But a good plot helps as well – and trust us it does get better after this little glitch in the series! What did you think of this book? Did you too have a problem with the whole ‘sibling’ thing going along with Clary and Jace? Who’s your fave character (ours was Simon in this book – of course, it’s incredibly hard to choose!)? Do you love this series as much as we do? Well comment down below – ‘cuz we want some fangirling/fanboying!! This is one of our fave series and perhaps we didn’t make it clear – but we’ve read them all BUT we wanted to write reviews on them! We very well remember that we liked the third book, City of Glass (and soon we’re going to go over that again so we can write a review for it🤓) and the last book, City of Heavenly Fire! Yes I think I read it around winter time for the first time too! How funny 😂 I really hope I’ll stick to it too! Ah yes Clare definitely knows how to develop characters!! 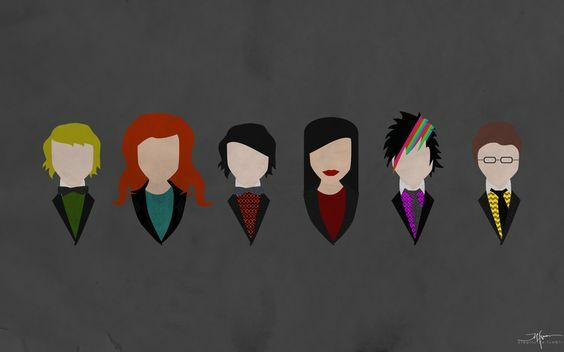 But yes, Clary is my least favourite in this series. I had to get spoiled for that- cos tbh otherwise I couldn’t have continued with the series (I think it’s the only time I’ve gone out of my way to be spoiled before). And yes, this one’s good- though my fave in the Mortal Instruments series is book 3 (so good!!) I hope you enjoy that one. And yes, I love Simon too ❤ (though I wasn't crazy about him and Clary) So yeah, I agree this one is integral to the series as a whole, but wasn't my favourite. Great review!! Gosh we think we should write it down on them (reviews) now or something LOL – as we’ve actually read the entire series and we just wanted to write a review for them! If you’ve read any of our reviews so far – they are books that we have ALREADY read and FINISHED (if it was a series). We too love Simon (such a cutie😉) but we too didn’t like the fact that they were together – they needed to be BFFs and not a couple! #Sizzy #Clace (might as well – #Malec 😎). Totally agree!! Yeah definitely agree with you there. Ah that’s good to know!! Ah yes those were the best ones!! Yay!! SNAP!! 😁😁 This book was necessary for the later books! Great review! The whole “sibling” thing did get annoying after the first book, but it wasn’t a major fall back. 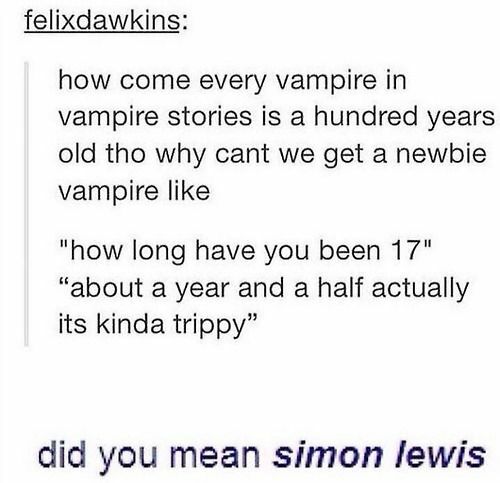 My favorite character was Simon too. 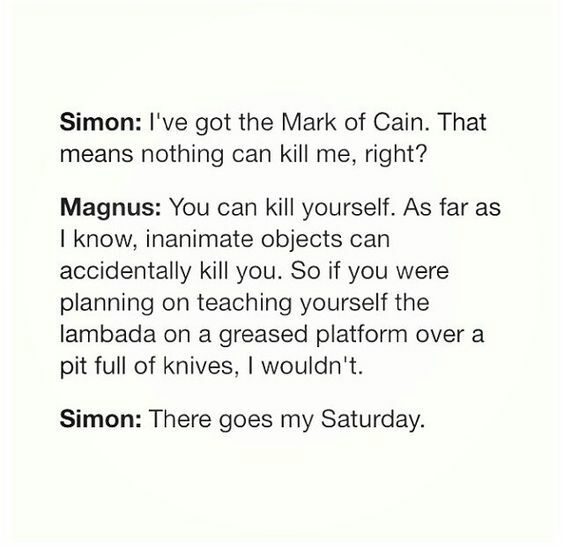 I always preferred Simon than Jace, but oh well. I actually just reviewed Lady Midnight on my blog. Have you read that one yet? Yeah the sibling part was just weird drama that thankfully passed quickly (eventually?). 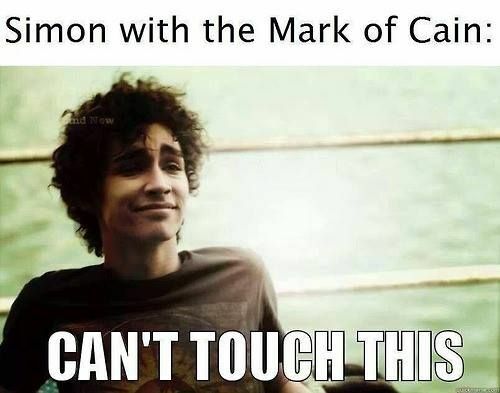 Simon is a great friend but we never saw him as a real love integrity Clary! Always felt it’d be Jace from the start (minus the sibling thing lol😅). We have read that and we absolutely loved it and we hope to read Lord of Shadows soon we we get time! lol Clary and Jace seemed to ignore most of the “sibling” thing or perhaps that’s just what I felt like. 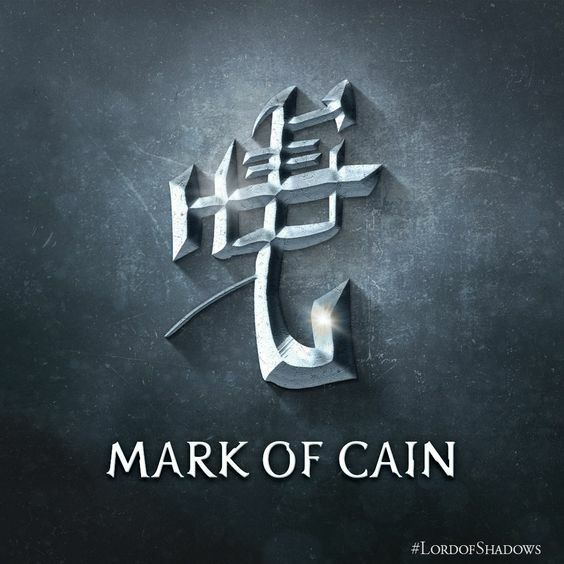 I’m looking forward to Lord of the Shadows, but I heard it has a great cliffhanger. So I may need that book and the 3rd book at the same time.